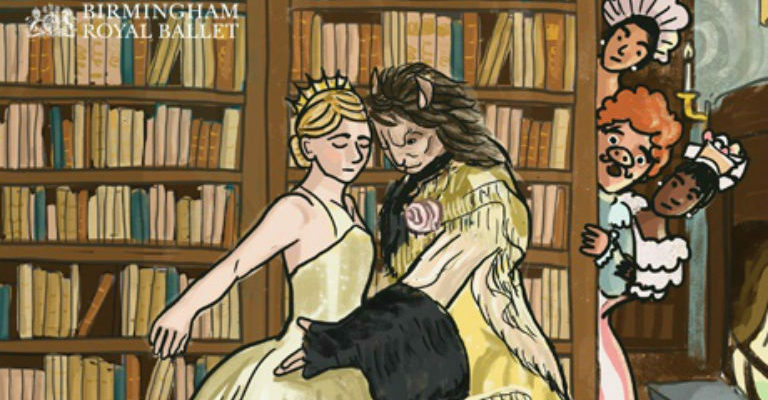 WIN A Pair of Tickets to see Birmingham Royal Ballet presenting Beauty and the Beast at Sunderland Empire on the 28th March @ 7:30pm. A cruel Prince, cursed to spend the rest of his life living in a fantastical castle with the animals he callously hunted, finds salvation in the heart of a beautiful girl. Caught stealing a single rose, Belle’s desperate father exchanges his youngest daughter’s freedom for his own life. In his distant castle the Beast, stripped of his handsome features and his very humanity, must win her heart, or spend the rest of his life in bitter solitude. What is Belle’s father caught stealing? Winners will be contacted via email, good luck.